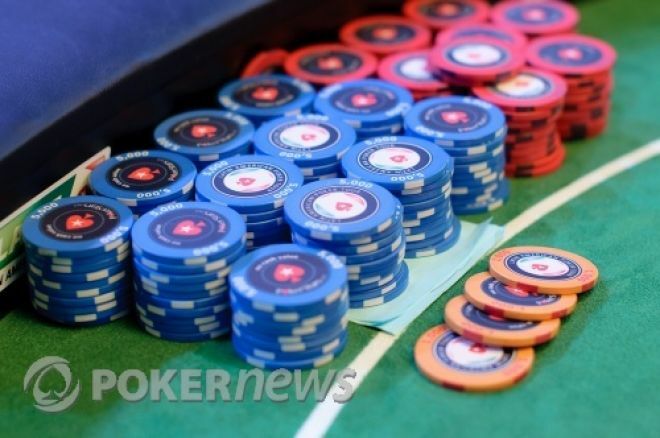 The Pokerstars Spring Championship of Online Poker kicked off on Sunday, and so far, each of the completed events has surpassed its guarantee. That was no sure thing following the fallout from Black Friday when PokerStars lowered the guarantees for nearly every event. Up to this point, the biggest winner was "in Y0UR F4CE", taking home $234,738. Online tournament series staple James "Andy McLEOD" Obst came up just short of notching his second SCOOP title with a runner-up showing.